Girls All The Bad Guys Want - everyone knows that song (as much for the hilarious video as for the track). 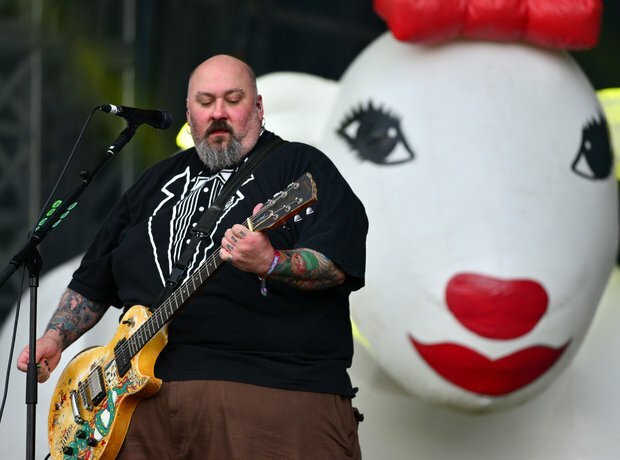 It was hard to know how seriously Bowling For Soup took themselves. They released an album last year which suggests they took themselves pretty damn seriously; it was called Lunch. Drunk. Love, which suggests not.